The italian team win 4-3 against Viareggio and qualified to the Final Four. 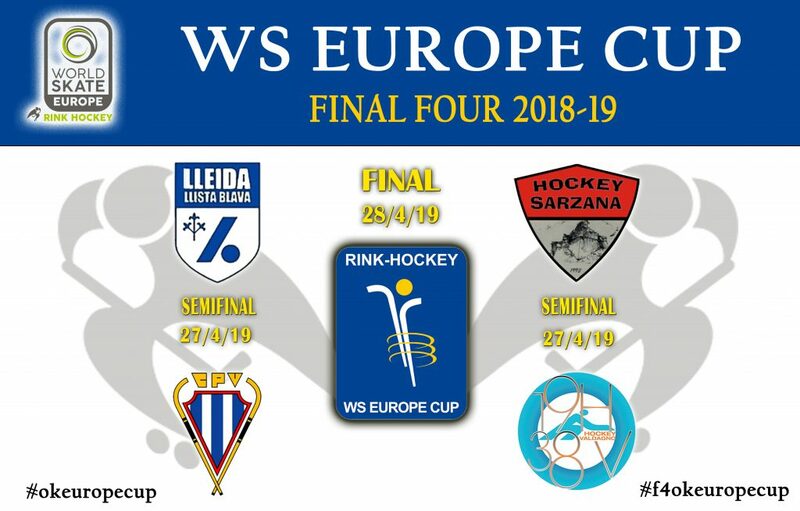 Two derbies in the semifinals, Lleida-Voltregà and Sarzana-Viareggio. The city host will be decided at 23.59 of the 29th of March 2019 and communicated to the press on 30th March.